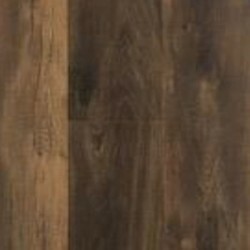 The Value Lock Collection from Mannington allows you to have a variety of classic and stylish wood visuals to come alive in your home. 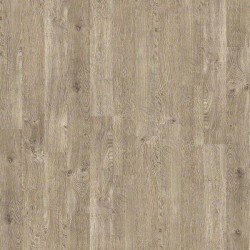 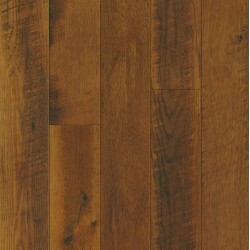 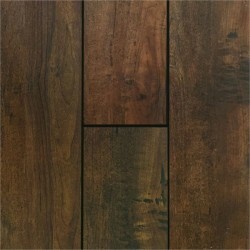 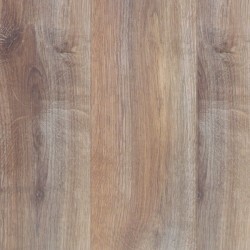 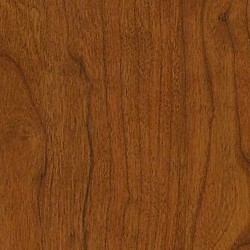 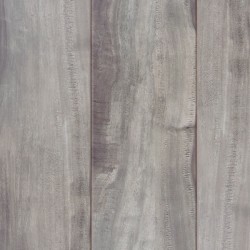 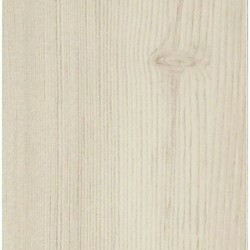 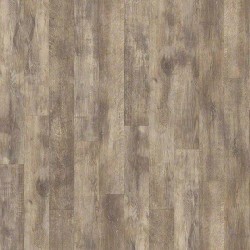 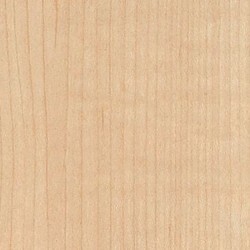 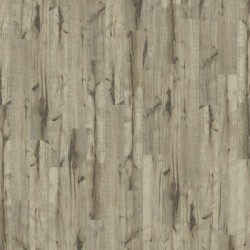 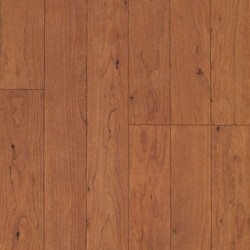 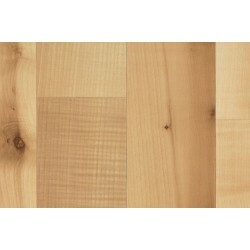 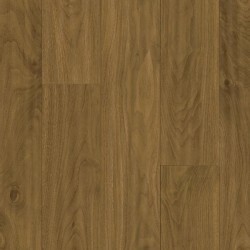 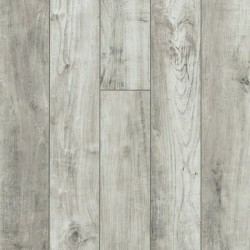 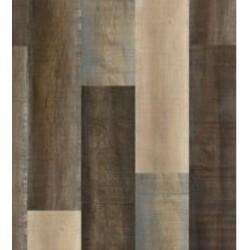 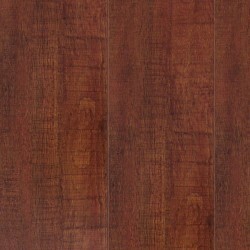 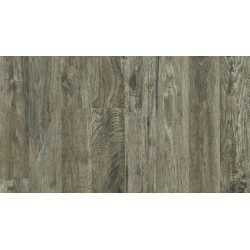 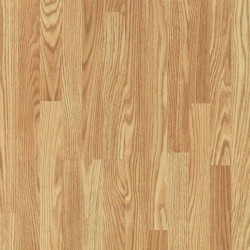 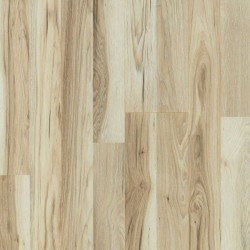 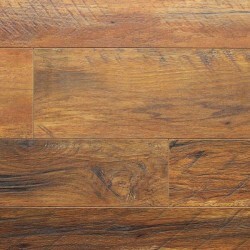 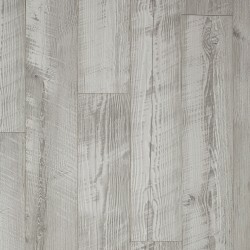 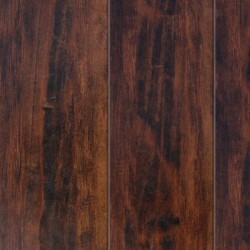 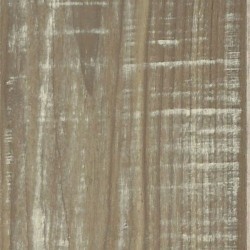 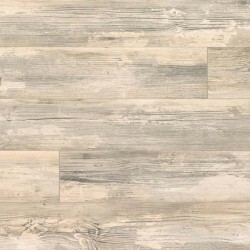 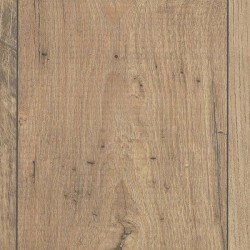 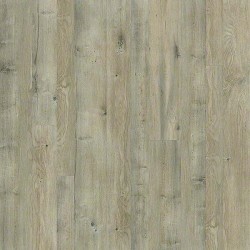 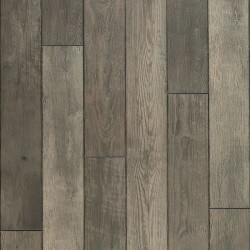 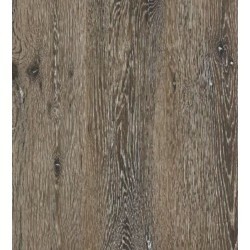 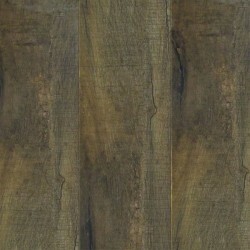 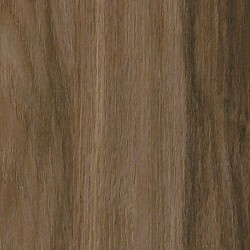 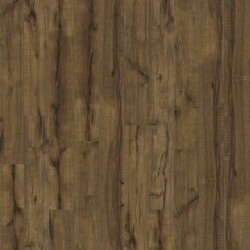 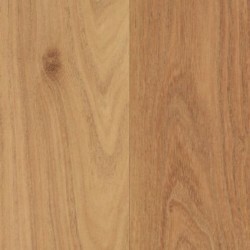 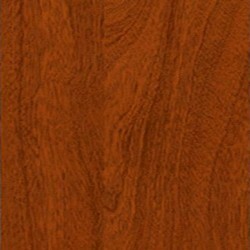 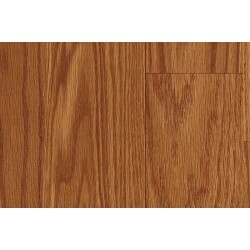 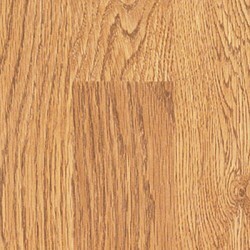 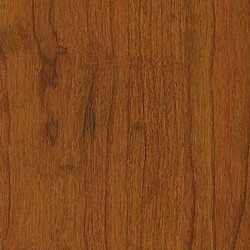 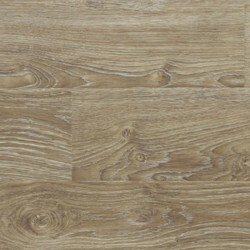 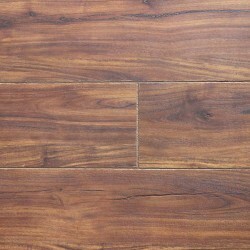 This laminate gives you great flooring at a great price. 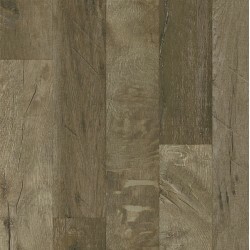 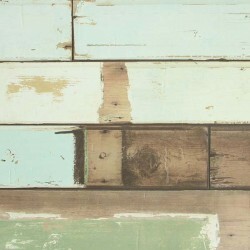 The Value Lock Collection from Mannington is also made with over 70% of recycled content.